Two vulnerabilities were identified in the SAML Service Provider implementation of Github Enterprise edition that allowed for full authentication bypass. These vulnerabilities were reported to Github via their bug bounty program in Hackerone and mitigated. 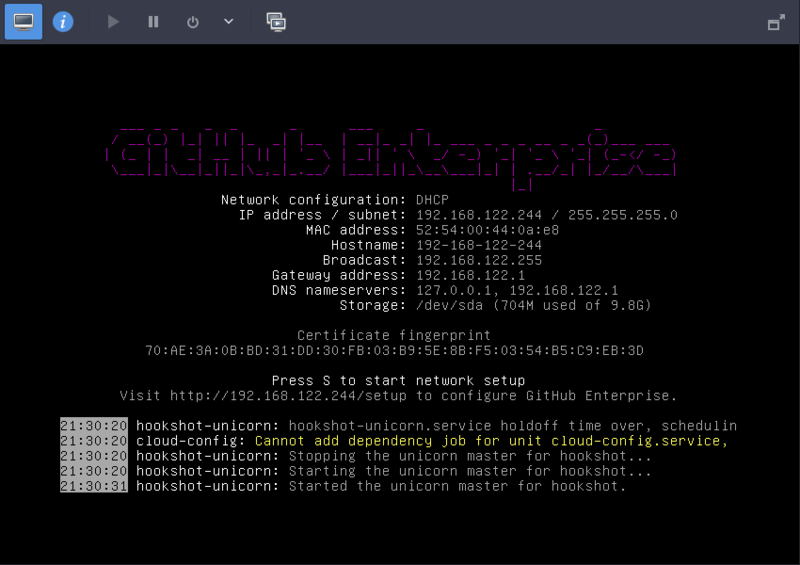 Github Enterprise allows to be configured for authentication using SAML , acting as a SAML Service Provider for the Organization's on premises SAML Identity Provider. For a short introduction on SAML authentication feel free to take a look in my previous post and/or any of the following: wikipedia, onelogin saml tutorial, auth0 saml how-to. 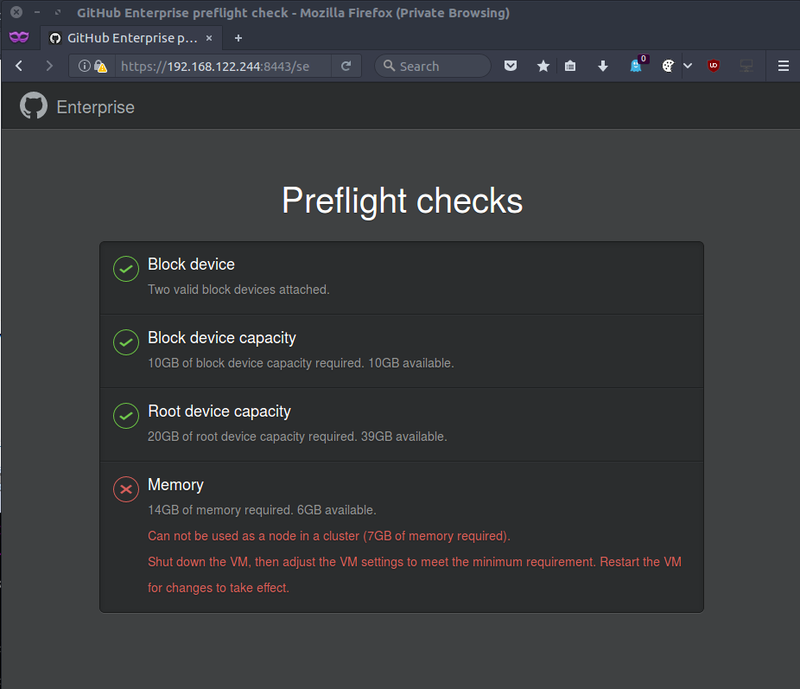 Ever since I heard that Github supported SAML authentication for it's Enterprise edition, I made a mental note to come back an take a look. I was curious about what I might find but because of Github being Github, I didn't expect to uncover anything significant and I gradually forgot about it. Fast forward to this January when Orange Tsai posted their cool writeup of the SQL injection vulnerability they discovered in GHE and this tweet from Github Security announcing that they will be giving out some bonuses on the vulnerabilities reported in January and February. Orange's writeup triggered my interest and the bounty bonus functioned as a nice incentive. This post describes what happened next. The focus will be on how I came about finding the vulnerabilities hoping that you can take something more out of reading this post, rather than just me "bragging" about what I found. Failing to read the documentation properly, I didn't know that I could ask for a testing license from Github, so I went and registered for a normal business trial (Apologies to the friendly sales guy who tried to set up a call with me following that - I never had a legitimate interest in buying). I downloaded the qcow2 image, fired up a VM with 2 cpu and 4 GB ram, and.. nothing. After navigating to https://192.168.122.244:8443/setup as instructed, I received the following message informing me that I would need 14 more GB of RAM at least to just bootstrap the installation. did the trick and I was able to start the VM. key = "This obfuscation is intended to discourage GitHub Enterprise customers from making modifications to the VM. We know this 'encryption' is easily broken. " content.sub! 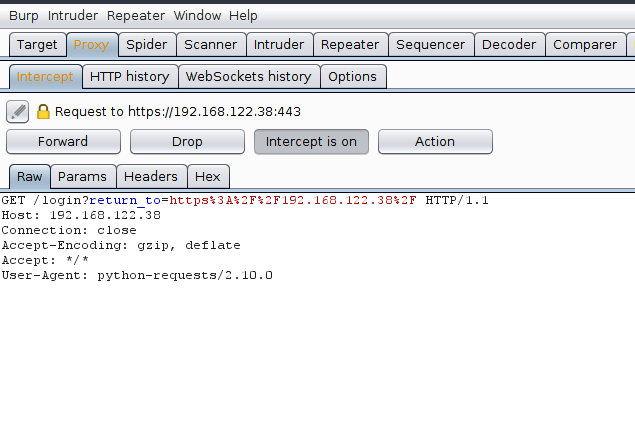 %Q(require "ruby_concealer.so"\n__ruby_concealer__), " decrypt "
and I set my Issuer to be https://idp.ikakavas.gr and the authentication endpoint to https://idp.ikakavas.gr/sso/redirect. Note that the domain doesn't have to resolve to something, since all communication is front-channel via the user's browser, a simple entry in /etc/hosts pointing to localhost is sufficient for testing. I set up my Identity Provider to release a NameID with format urn:oasis:names:tc:SAML:1.1:nameid-format:unspecified and I was ready to start testing. I did a test authentication releasing user1 as the NameID in the Subject of the SAML Assertion and verified that everything works as expected. The user was created in my GHE instance (it supports just in time provisioning) and I was successfully logged in. 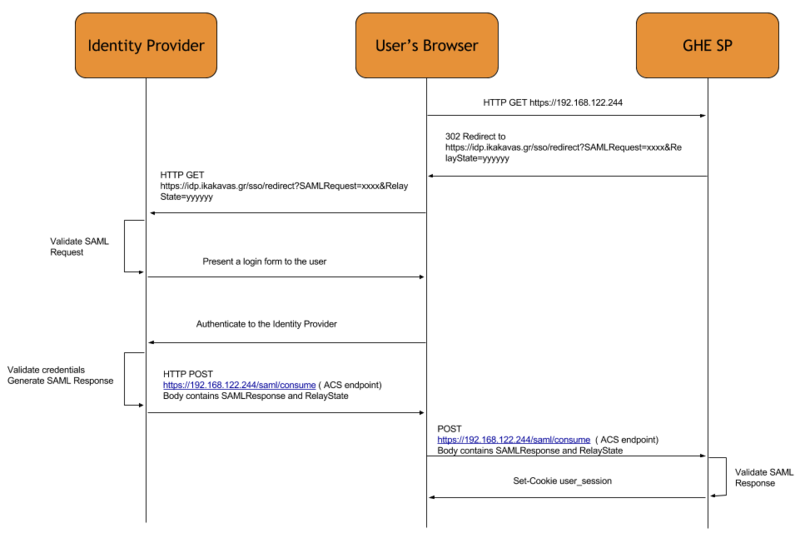 The flow is that of a normal SAML Web Browser Single Sign On. On successful authentication the IdP constructs a SAMLResponse containing an Assertion with an Authentication Statement and instructs the user browser to post that to the Assertion Consuming Service endpoint of the GHE SAML SP. The SAML Response's authenticity and validity is verified, the user is extracted from the NameID of the subject in the SAML Assertion and a session is created for them. The session cookie is set and the user is redirected back to https://192.168.122.244 as an authenticated user. The first thing I tried was to disable signing the SAML Response and the SAML Assertion that my Identity Provider was sending to the GHE Service Provider. I did that more for due diligence so that I can move on to more promising test cases and almost couldn't believe it when the authentication succeeded. If you were too bored to refresh your SAML knowledge above, the equivalent of a Service Provider accepting unsigned SAML assertions is accepting a username without checking the password. Effectively on the flow described above, on step 5, GHE SAML SP accepted any SAML Assertion assuming it was well formed and valid without checking it's authenticity. An external or internal attacker would be able to authenticate as any existing user to a GHE instance. An internal attacker would be able to elevate their privileges by setting the administrator attribute to true for their account. The thing is that signature verification is a very fundamental part of SAML SSO and I was too surprised and intrigued that this was not checked at all. I had to submit a report in Hackerone, but first I needed to know why. # Public: Validates schema and custom validations. So I ended here and I had no clear way of knowing whether validate_has_signature and validate_signatures where executed or not. SAML.mocked would need to have been set to true somewhere and this would affect everything which seemed rather improbable, and I was certain that the idp_certificate was set since one cannot complete the SAML configuration part in the admin UI without setting this. The only way to know was to debug the functionality, the way debugging was meant to be done: Print statements. Jokes aside, having limited exposure to Ruby and unicorn adding puts or pp statements was the easiest way for me to get some insights at that point. Next I had to figure out what runs the ruby application, so that I would know which logs to check for for the output. Since :idp_certificate was nil, !SAML.mocked[:skip_validate_signature] && options[:idp_certificate] validated to false, and validate_has_signature and validate_signatures that would actually check the validity of the signatures were never executed!! # Public: Returns a string containing the IdP certificate or nil. The bug was staring me in the face. And it was a simple one. The configuration Hash has a property called idp_certificate_file and the code in /data/github/current/lib/github/authentication/saml.rb attempted to get the idp_certificate_path . This returned nil and effectively disabled all SAML message integrity/authenticity protection. 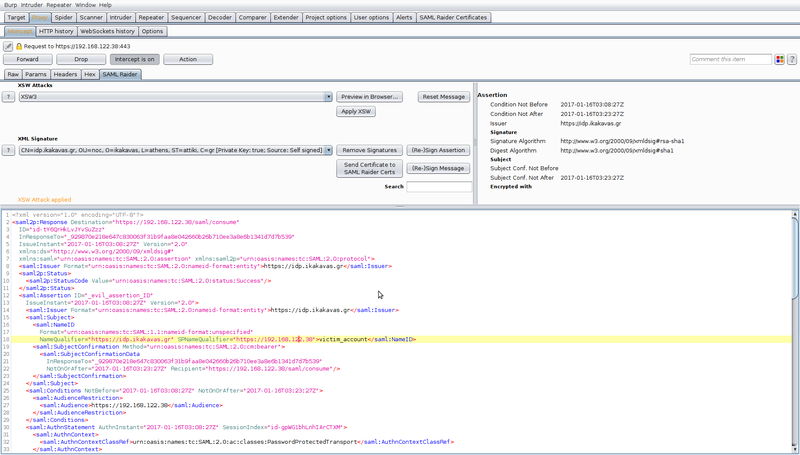 and setting the user_session session cookie in a browser would log the attacker in as the impersonated user. I submitted the report via Hackerone on January 10th. I receive and acknowledgement some hours later, the issue was triaged the next day and a new GHE release was out on January 12th. Upon receiving such a SAML response, GHE would successfully verify and consume it creating a session for Attacker, instead of Legitimate User, even if FA is not signed. The basic problem is that the implementers made an assumption that there will always be only one Assertion in a SAML response. from_param() from /data/github/current/lib/saml/message.rb base64 decodes the response, and then calls build() which in turn calls parse() from /data/github/current/lib/saml/message/response.rb` In parse() the at_xpath and at methods of Nokogiri are used extensively in order to search in the SAML Response for a given XPath and assign the text value of the node to a variable. would take their values from the Forged Assertion(!!!) since it was the first child of the SAML Response document. self.errors << "Message is not signed. Either the assertion or response or both must be signed." which matches the signature of the Legitimate Assertion in our forged SAML Response since it's the only one there and valid? from Xmldsig::Signature validates successfully the signature against the Identity Provider signing certificate (public key) since the legitimate assertion did come from the valid IdP. would return true as they operate on data of the Forged Assertion and the attacker can freely control them to be valid. The code/toolset that I was using for testing is not yet in a form to be released/shared (hopefully soon) so I used SAML Raider in order to describe a PoC with steps to be reproduced by Github Security team. Set up GHE for SAML authentication with a SAML Identity Provider of your liking. 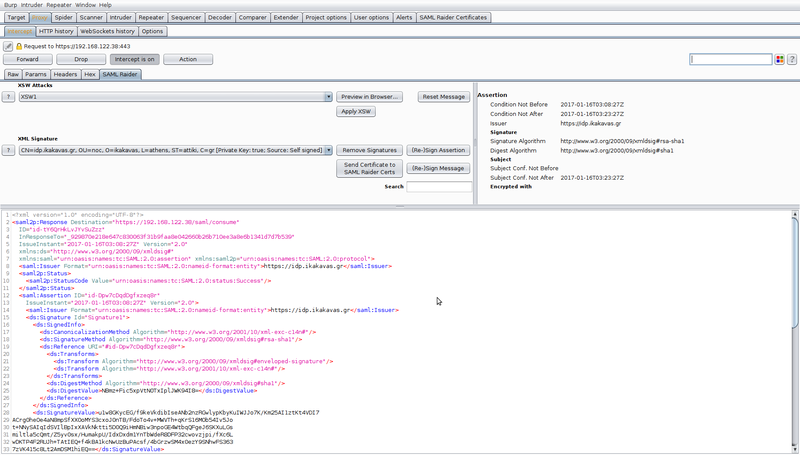 In the SAML Raider window select XSW3 from the available attacks and click on "Apply XSW"
The attacker is an existing user of a GHE instance that uses SAML authentication. Or the attacker can get their hands on a valid signed assertion (only the signature needs to be valid, the rest can be anything) from a SAML Identity Provider that is configured as a trusted Identity Provider for a GHE instance that uses SAML authentication. Note that this assertion destination can be any other SAML Service Provider. Possible sources for this can be Identity Provider logs, other Service Provider logs, mailing list archives, StackOverflow Questions , etc. 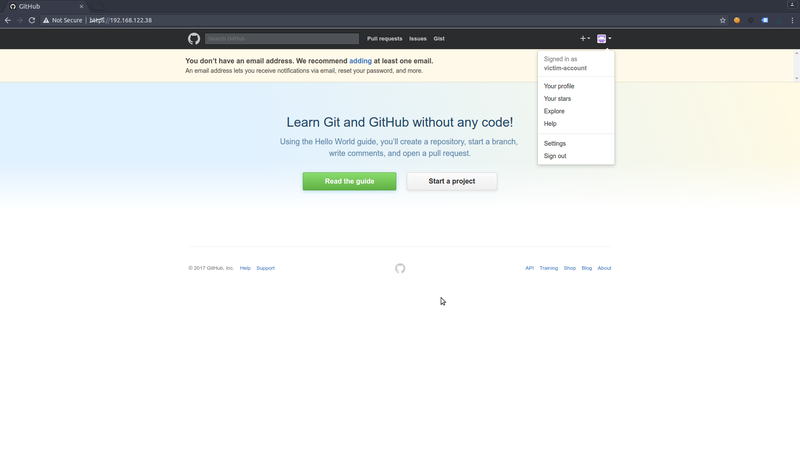 Following the above reports I received a research grant in order to continue looking into Github's SAML implementation. I performed a full (to the extend that the agreed timeframe and my off-work availability allowed) security audit which uncovered a couple of minor issues and a set of suggestions/recommendations about the implementation in order to minimize the possibility of similar issues in the future.